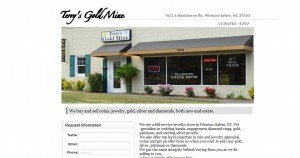 Terry’s Gold Mine address, phone, website, hours of operation, and more. 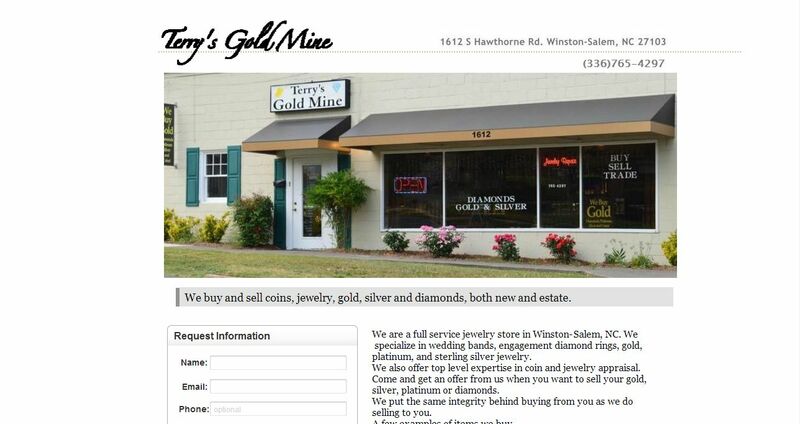 We are a full service jewelry store in Winston-Salem, NC. We specialize in wedding bands, engagement diamond rings, gold, platinum, and sterling silver jewelry. We also offer top level expertise in coin and jewelry appraisal. Come and get an offer from us when you want to sell your gold, silver, platinum or diamonds. ​​We put the same integrity behind buying from you as we do selling to you.